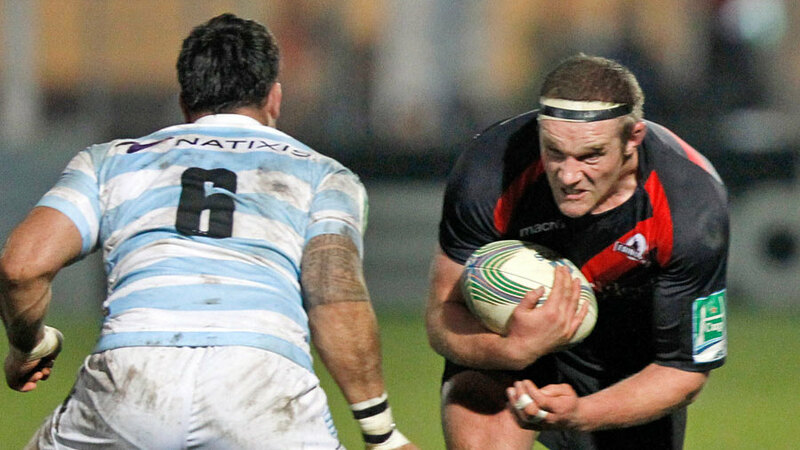 London Irish are hopeful of finally signing long-term target Geoff Cross from Edinburgh for next season. Scotland prop Cross has started only two matches for Edinburgh this season, with South African WP Nel the preferred choice at tight-head in Alan Solomons' side. GetReading reports that Cross, capped 27 times by Scotland, has previously turned down offers from the Exiles out of loyalty to the Scottish club. However, it is likely Cross will now have to move in order to find game-time next season. Former British & Irish Lions prop Iain Milne believes it will be a dark day for Scottish rugby if Cross does move. He said: "We should be looking after Geoff better as a rugby country and the way he has been treated is a disgrace. "Any time Geoff has come into the Scotland side, say for Euan Murray, who has been unavailable on a Sunday, he has done well. There have been times, too, when Geoff has come off the bench and the scrum has actually improved. "Why Edinburgh are thinking of letting Geoff go I can't get my mind around. What makes things absolute madness is that Glasgow will shortly lose another Scotland prop, Moray Low, to Exeter. "It would be absolute craziness if both left when something could be done about it by moving Geoff into the vacancy created by Moray."